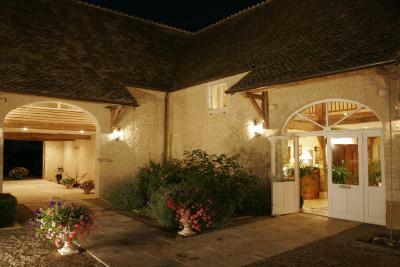 Lock in a great price for Hôtel Le Clos – rated 9.1 by recent guests! Lovely inn in a quiet rural area. Breakfast is excellent with artisanal cheeses and bread, etc. 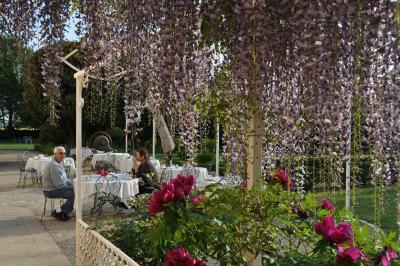 Is just like in dreams with a beautiful garden for the breakfast. 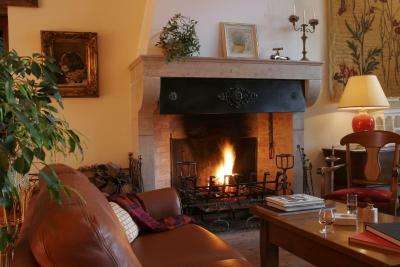 Great place to be in Burgundy. Old fashioned farmhouse and former winery that is transformed into a true Hotel de Charme. Very peaceful atmosphere. The buildings are perfectly reneovated and redecorated. Spacious grounds around the estate. 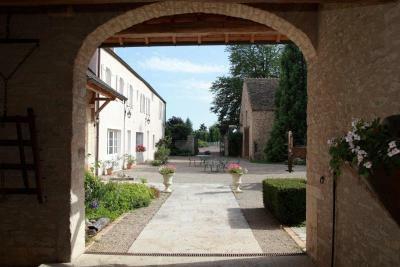 Conveniently located just off the motorway and very close to the town of Beaune. Staff were cordial, pleasant and attentive. Breakfast, though a bit expensively priced, was exquisite and offered an ample selection of breads, cheeses, confitures, eggs, juices, et cetera. 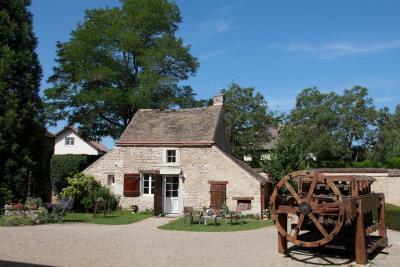 Old fashioned hotel-de-charme atmosphere with restored stone buildings, spacious, leafy grounds and ample parking. Our room was also old-fashioned, but in a good way, with a comfortable bed and what may have been the largest shower in France! 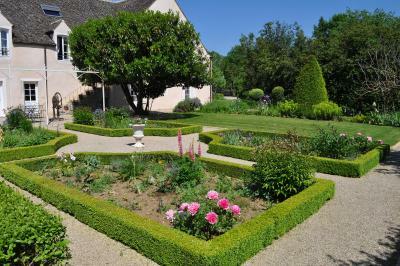 Breakfast was excellent, with a pleasant garden available for good weather. The staff were pleasant and helpful, with very serviceable English spoken. They referred us to a fun restaurant a few steps away - delicious and very convenient. 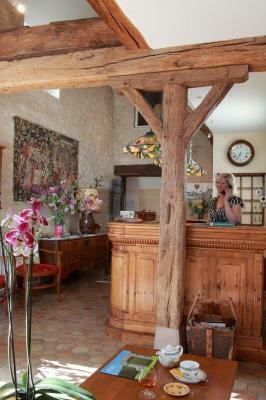 We had the impression that both the restaurant and the hotel have a strong repeat clientele among Europeans who frequent Burgundy. 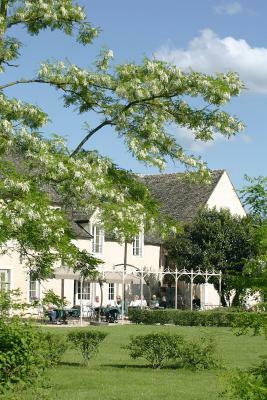 beautiful hotel, charming garden which is perfect for an outside breakfast. There was nothing that I didn't like! 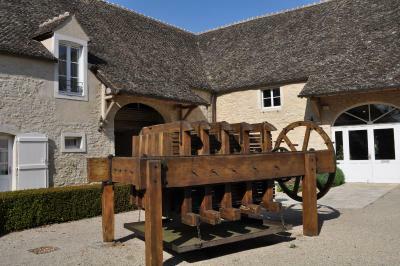 We are very very happy that we came out to stay at the Le Clos hotel and we did not mind that it was a few kilometers out of town - we had our car and we loved seeing another side of Beaune, their beautiful countryside and vineyards were just gorgeous! We also loved that darling restaurant right next door to them! That was our favorite restaurant in France! 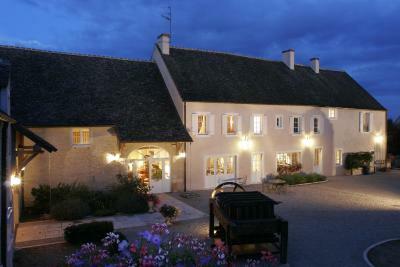 This is a beautiful hotel about a 10-minute drive from Beaune centre. 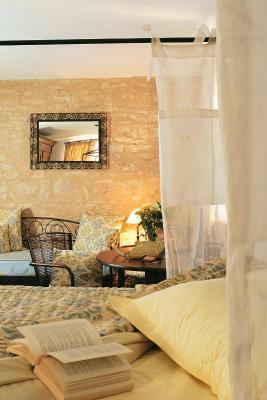 The staff were friendly and helpful, the grounds were beautiful and peaceful, and the room was comfortable and clean. We had wine in the garden in the afternoon and breakfast on the patio in the morning. Very friendly and helpful patron. A wonderfully tranquil environment. Secure parking. 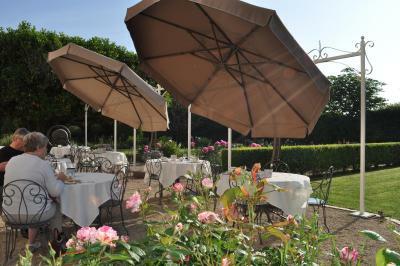 Very good breakfast and while no evening dining facilities, there is a charming restaurant a short walk away. Gorgeous place full of character. Quirky little restaurant next door - delicious food. 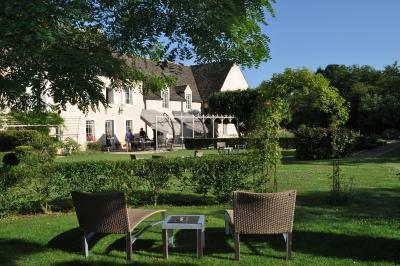 Offering a sun terrace and views of the garden, Hôtel Le Clos is located in Beaune in the Burgundy Region, 1.2 mi from Beaune Exhibition Center. Free private parking is available on site. Every room at this hotel is air conditioned and features a flat-screen TV. Certain units have a seating area for your convenience. 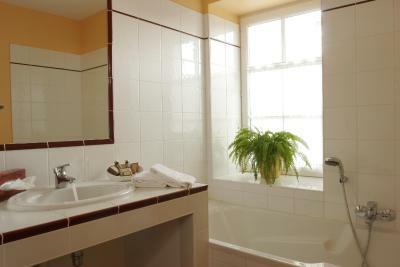 The rooms are equipped with a private bathroom. For your comfort, you will find free toiletries and a hair dryer. 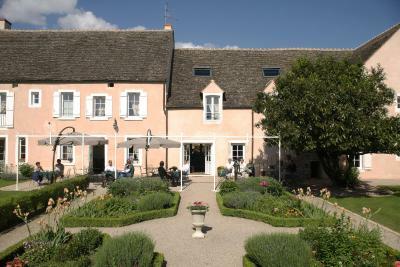 Hôtel Le Clos features free WiFi throughout the property. A buffet breakfast is served everyday at the hotel and guests can enjoy the on-site bar and shared lounge at the property. There is a restaurant serving traditional cuisine at a walking distance. 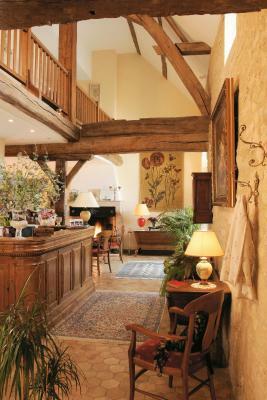 During the high season, it is highly recommended to book a table at this restaurant, which is the only one in the village. Hospices Civils de Beaune is 2.1 mi from Hôtel Le Clos, while Collegiate Church of Noter Dame of Beaune is 2.2 mi away. A charging station for electric cars is available at this property. 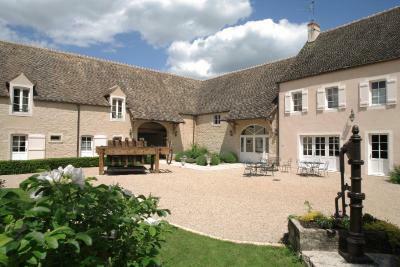 This property is also rated for the best value in Beaune! Guests are getting more for their money when compared to other properties in this city. 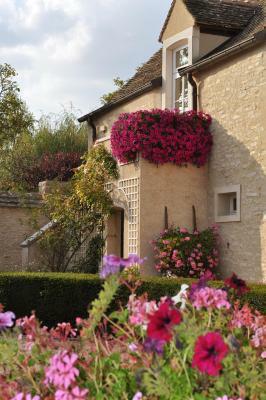 When would you like to stay at Hôtel Le Clos? This apartment features two levels accessible by a staircase, soundproofing and air conditioning. House Rules Hôtel Le Clos takes special requests – add in the next step! 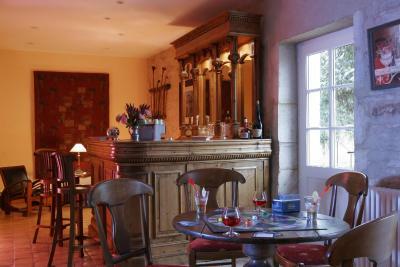 Hôtel Le Clos accepts these cards and reserves the right to temporarily hold an amount prior to arrival. 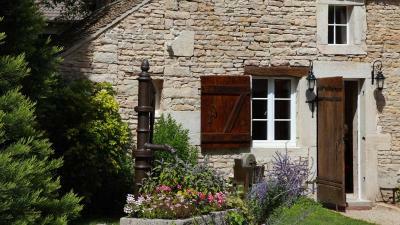 Please note that during tourist seasons, it is highly recommended to make a reservation in a restaurant in Beaune or in the surroundings. Please inform Hôtel Le Clos of your expected arrival time in advance. You can use the Special Requests box when booking, or contact the property directly using the contact details in your confirmation. 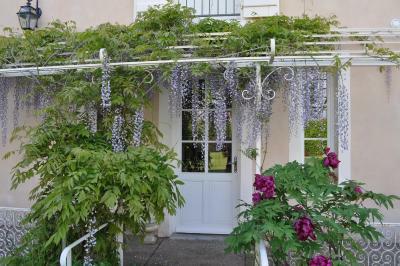 Please note that check-in and key collection take place at: 22 Rue des Gravières, Montagny-les-Beaune 21200. 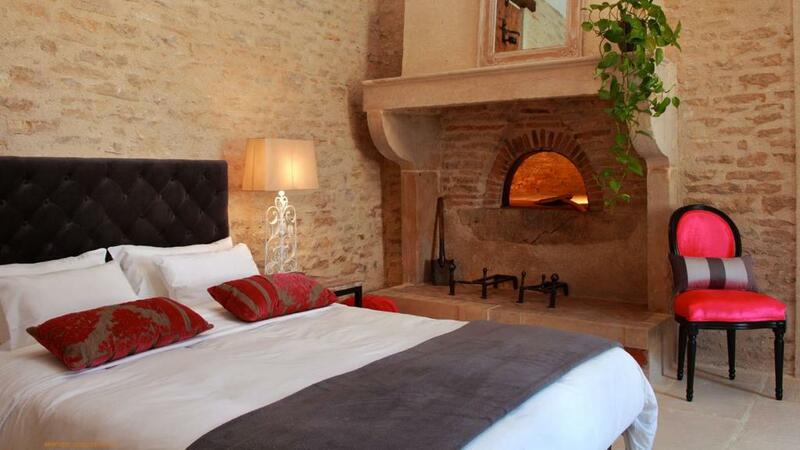 Beautifully renovated property. Lovely breakfast room and good range of food at breakfast. Nothing was too much trouble. We got a special deal through booking.com and paid half the normal price. Had dinner at an eccentric little restaurant 2 doors down too. Overall a splendid choice! Lovely hotel but it would be nice to have a kettle in the room for tea and coffee. The drinks in the bar very expensive as is breakfast at euro16 pp. heads up also that Sunday night is not great for restaurants being open in Beaune. Absence of shower curtain makes it a little uncomfortable. The really warm and friendly welcome we received from the young receptionist. She was so helpful, knew all about our booking and explained where the restaurant was that we had asked to be booked. Toilet was in an understairs cupboard - with no wash basin. Disappointing that there wasn't another one in the bathroom upstairs. Great breakfast. Receptionist was very helpful and booked a table at local restaurant. The quiet location. The grounds. The breakfast. Nothing - met expectations in full. No on site restaurant. 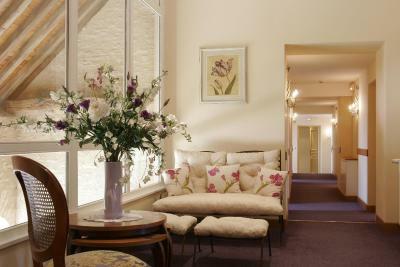 There is one very close but not of the standard equivalent to the hotel. Superb restoration of old building complex to a very high standard with great architectural insight in design. Close to Beaune and Pommard.